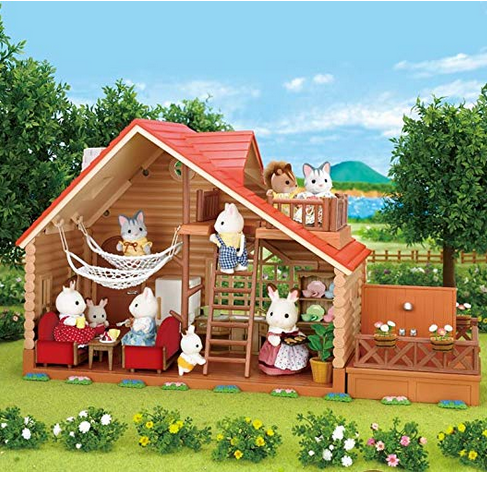 If your kids are Calico Critters fans, get them this adorable Calico Critters Lakeside Lodge! Right now, it’s on Amazon for just $30.49. That’s down from the regular price of $59.99, and the lowest price anywhere currently. It includes the lodge, sundeck/hot tub with shower panel, 2 hammocks, a ladder, and more! 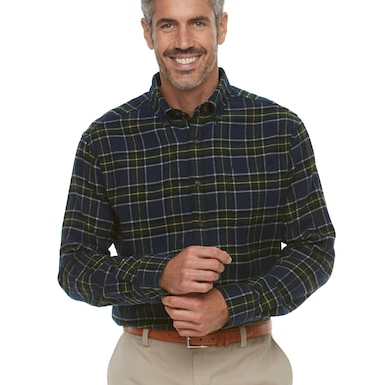 Right now, Kohls.com is offering up Men’s Croft & Barrow Classic-Fit Flannel Shirts for just $8.49 each when you use the code JOY at checkout. Shipping is free on $25+ orders, so your best bet is to add three to your cart, add the code and you’ll pay only $25.47 shipped for three shirts! There are over 25 styles in houndstooth and plaid prints. 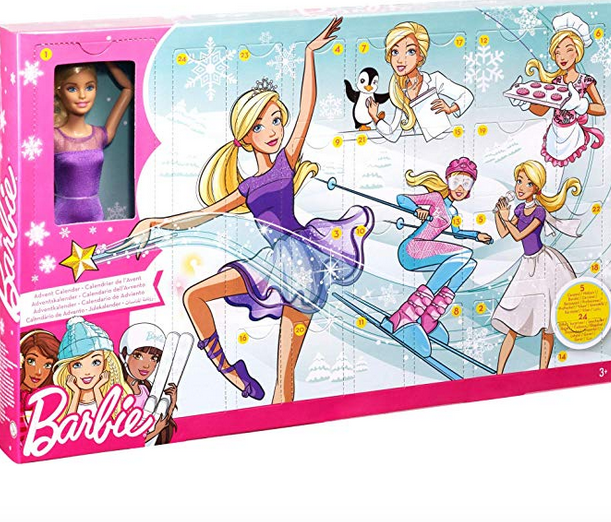 Hop on over to Amazon to score this Barbie Advent Calendar for 2018! It’s currently just $23.23, which is the lowest price anywhere! Kids will open the Barbie on day one, then 23 career-themed clothing items and accessories follow every day. Barbie will become a ballerina, baker, pop star, pet doctor and skier with her fun accessories. Amazon is really knocking out those toy deals! 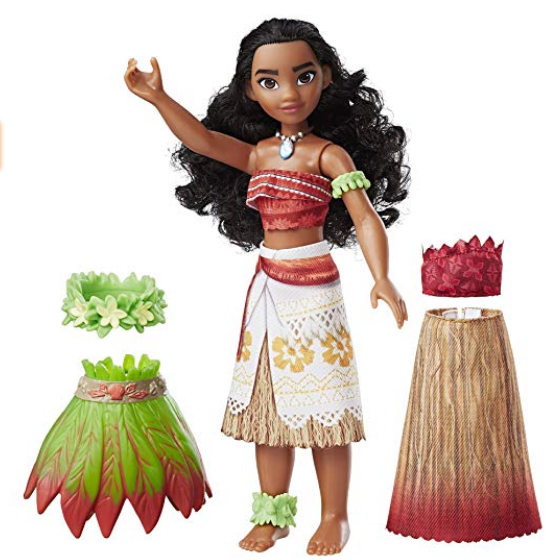 This Disney Moana Island Fashions Doll is just $9.97 right now! That’s down from the regular price of $14.99. There are 9 fashion pieces in this set, including 2 skirts, 2 shirts and 5 accessories. Amp up the kids’ PLAYMOBIL collection with this PLAYMOBIL Rescue Ladder Unit at Amazon! It’s currently only $11.25, which is down from the regular price of $24.99. That’s 55% savings! The firetruck has real working lights and sounds. 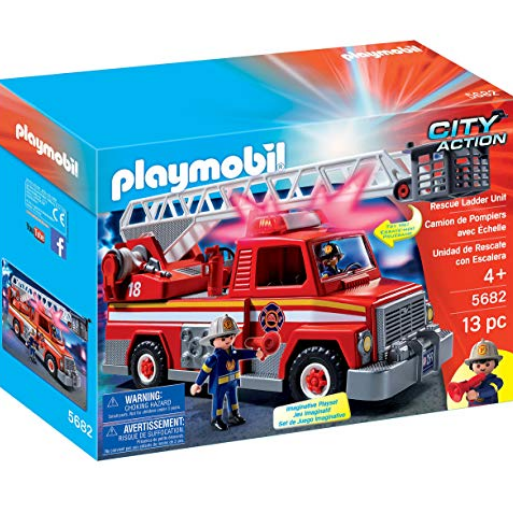 This includes a firetruck, 2 figures, fire hose, fire extinguisher and other accessories. Got a Wonder Woman fan you need a gift for this year? This DC Wonder Woman Battle-Ready Doll is just $8.40 right now at Amazon! This is regularly $14.99. 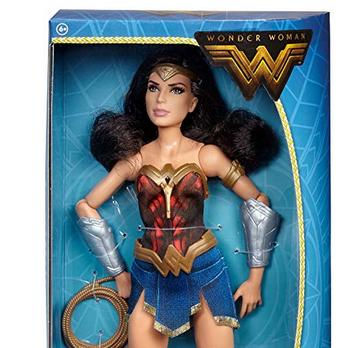 It’s a 12″ doll with the complete Wonder Woman ensemble: arm band, boots, lasso, wrist bands, headdress, and gold belt.